Are all students going to grow equally in the same time frame? Looking at my children, I struggle with this concept. They have all grown but in so many different ways and at very different rates. My three children have all been completely different when it comes to hitting “growth milestones”. My two boys Griffin (10) and Gavin (6) we late walkers and talkers. On the other hand Grace (6) was early. Then again my boys are way ahead on the height and weight milestones where Grace is “just” average. Having watched Griffin grow academically over 6 years of school, I have noticed he excels in Math, Science and Social Studies but struggles as a reader and writer. Don’t we all have different strengths and weaknesses? Shouldn’t school honor this, allowing us to move faster in areas where we can, while helping us continue moving forward in areas of need? Our current education system focuses on seat time. Schools in Michigan are required to offer students 1098 hours of instruction. Students are expected to grow a years worth a growth in this time, but there is NO requirement for the students to be in school for those 1098. As students move through the system they learn that at the end of the year they will move on to the next grade whether they learn the requirements or not. This system slows down are accelerated learners and discourages our slower learners. 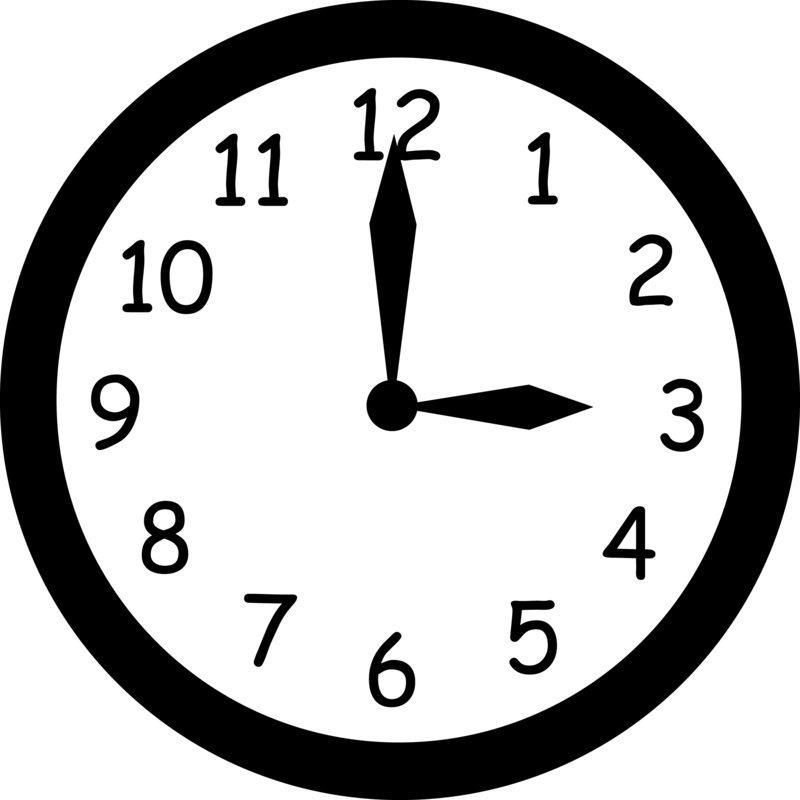 What if the system focused on LEARNING instead of CLOCK HOURS? Schools should focus on learning! Students should be allowed to move at their own pace. If the meet the learning target and are ready to move forward, they should! 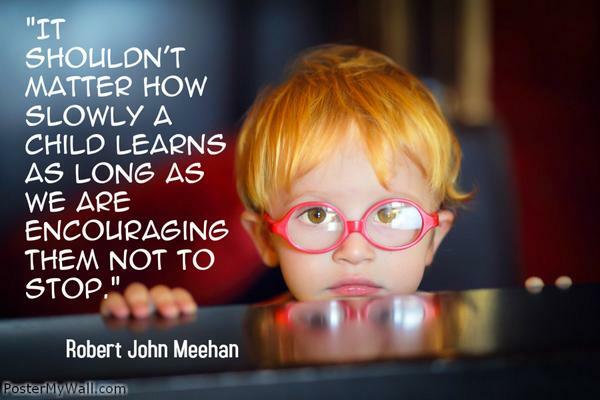 Students need to be challenged! When we slow them down by putting learning on a clock school make the students “play the school game!” Students often become bored waiting for the rest of class and can become behavior problems. Schools need to create blended learning environments that honor students learning paces. Students will progress at their own rate through learning targets with the guidance of teachers. Never slowed down or speed up by the curriculum map pacing made by someone who never met them. Students will be motivated to keep pace with their peers not just watching the clock to move to the next grade. My Teach to Lead DOE proposal. “Can we play games when we are done?” Those are the most dreaded words a teacher can hear on a day working in the computer lab. Teachers know that with games on their mind learning is very far behind. The learning targets won’t be the focus instead getting done to experience the pleasures of gaming. Other students might be focused on music instead of games. How can we allow students to get their gaming and music fixes while also helping them focus on learning? My solution is to create makers not have consumers in my classroom. My rule is that students can play games and music they make in class. Many of my colleagues ask how I do this? It started last year when my class completed the Hour of Code. My students enjoyed creating the Flappy Bird games. After going through the tutorial, students explored different tools like Tynker, Scratch, and Sploder. Students don’t realize how much they are learning by creating their own games. They learn how to code, follow directions, sequencing, and trouble shooting. For music there are other online tools students can use to create cool sounds. My two favorite are Incredibox and VirtualPiano. Incedibox allows students to explore the world of acapella music trying out different beats. The Virtual Piano gives them an opportunity to dabble in the basics of playing a keyboard instrument. Students learn about harmony and pitch while expressing themselves musically. Students need to know there is more to games and music than consuming them. Students need to feel empowered to make their own. Make products that their friends will want to consume. Teachers need to inspire students to be the next Bill Gates, Steve Jobs, Mozart or Bono. Technology gives students so much power to create. Our job is to encourage and guide students to do so!